In many cases, your first impression hinges on how you’re dressed. Taking pride in your wardrobe choices is extremely important in setting the right introductory tone, regardless of whether you’re heading for the boardroom, or to a social event. While the suit you opt for is extremely important, another oft-ignored area of grooming is the accessory. 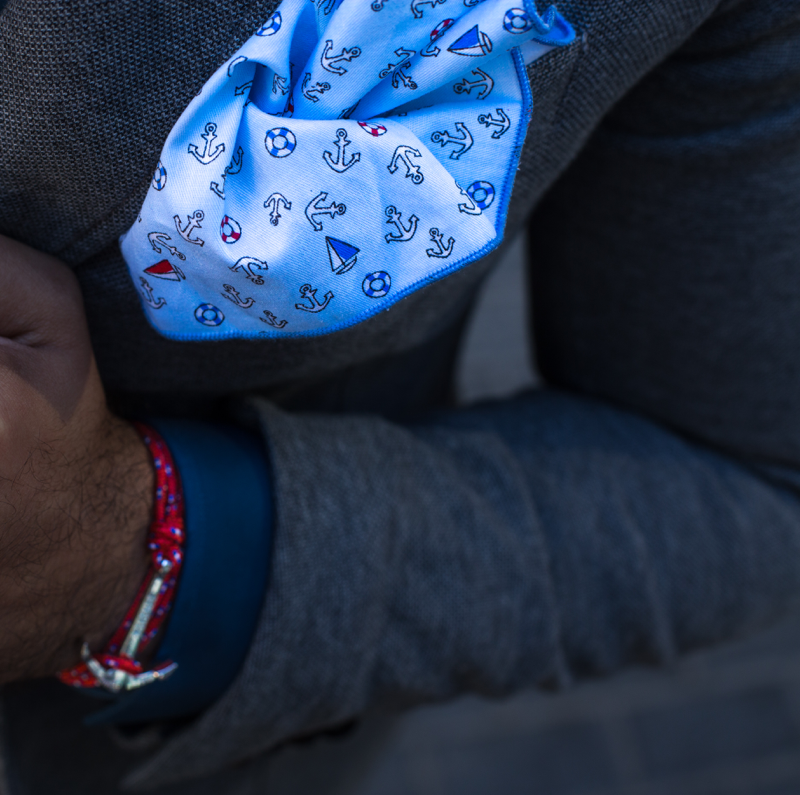 Pocket squares serve an aesthetic purpose, and if you’re wary of prints or patterns, you can begin with a simple solid-colored choice. White is minimalistic, elegant, and understated, and goes well with most suits. 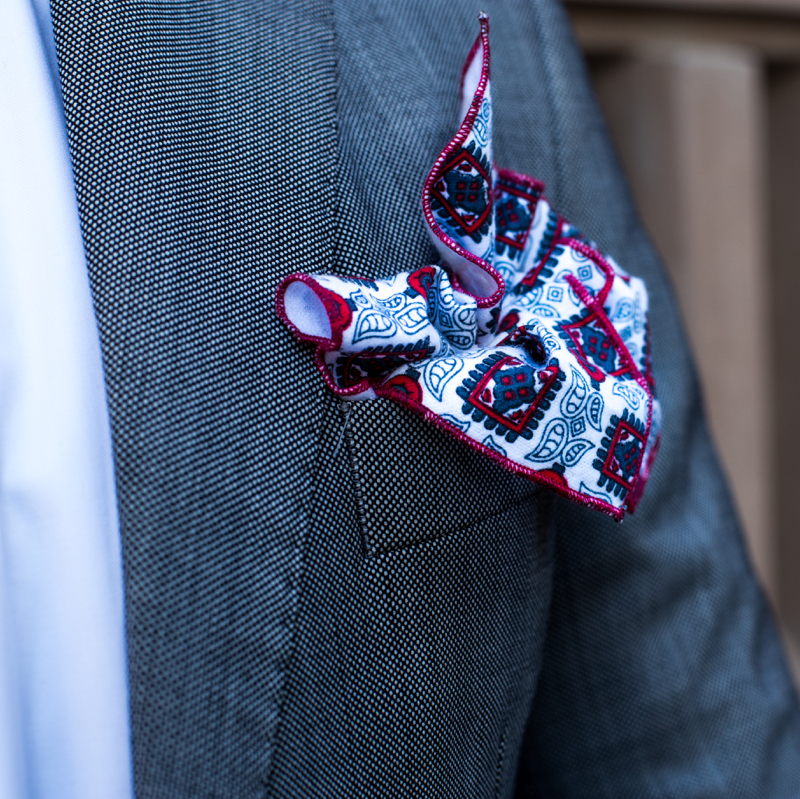 For those that are interested in using accessories as a means of self-expression, a dashing pocket square gets the message across nicely. 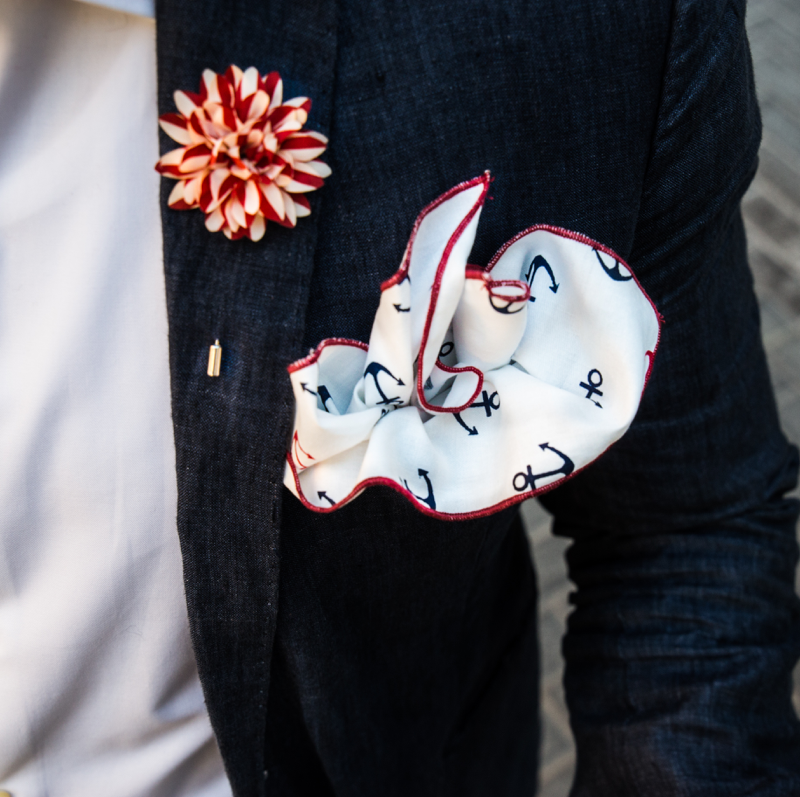 A great way of being bold in your choice of what is otherwise fairly standard attire, adding a pocket square that reflects your personality is also a way to reinvent your office and evening look without breaking the bank.